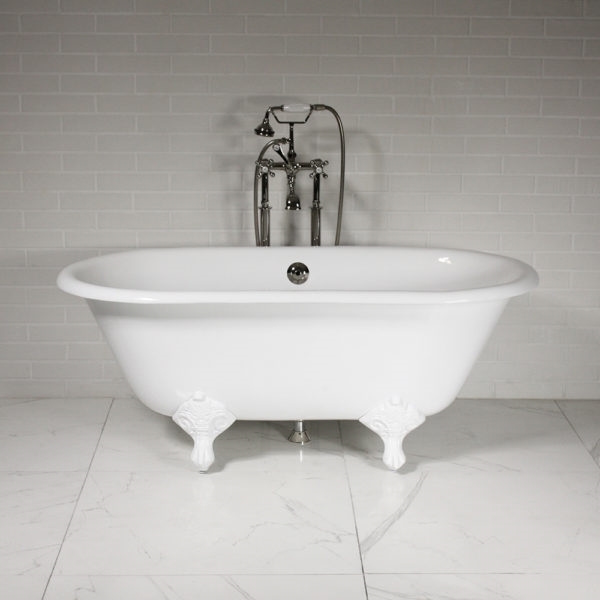 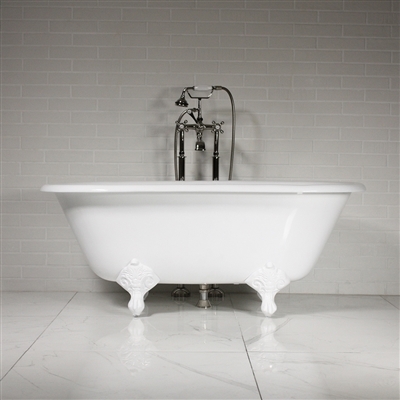 'The Sawley' 61 Vintage Designer Cast Iron Clawfoot Bateau Bathtubs from Penhaglion. 'The Sawley' 61" double ended shape enameled cast iron clawfoot bathtub with cast iron Ball and Claw feet. 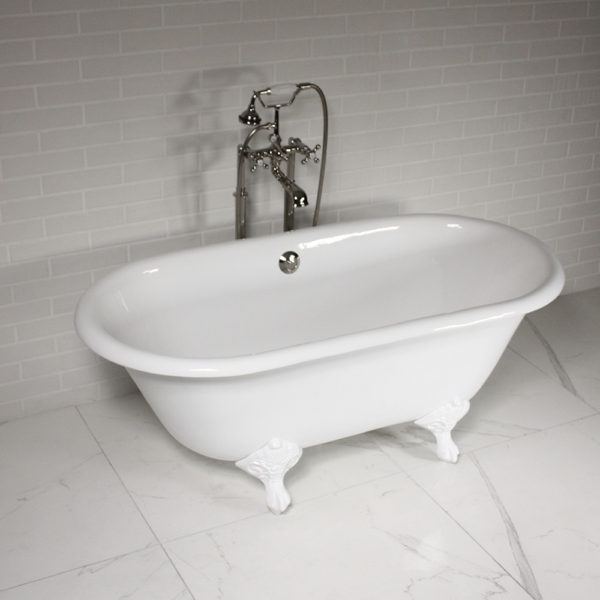 We use a very high quality exterior paint that is very strong and will retain its' finish for a lifetime.